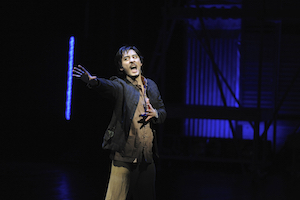 The Hartt School offers comprehensive undergraduate and graduate degree programs and pre-professional training in music, theatre, and dance. 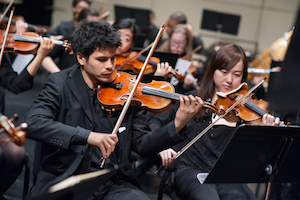 Through diverse coursework and a close mentoring relationship with faculty, students become versatile and collaborative performing artists, educators, technologists, managers, composers, and scholars. 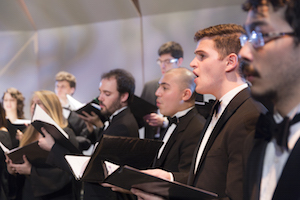 Hartt students engage with their profession through masterclasses, guest artists, professional partnerships in training, internships, and opportunities to perform around the world and alongside our esteemed faculty. 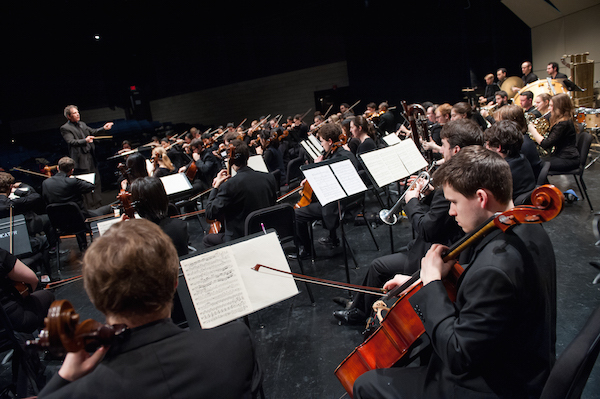 With more than 400 performances each year, Hartt is the largest producer of the performing arts in Connecticut. 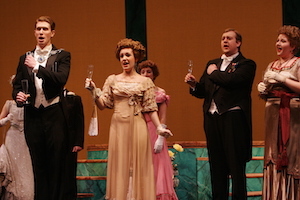 As a Hartt student, you receive a world-class performing arts education and have the opportunity to gain so much more. Enhance your educational experience through a minor in an academic discipline outside of the performing arts, take advantage of the University’s Honors Program, or study abroad. You also have the opportunity to join nearly 100 clubs and organizations, attend Division I sporting events, take in gallery shows, or take a day trip into New York City or Boston. Hartt’s dynamic and accomplished alumni are working musicians, dancers, choreographers, actors, singers, educators, technicians, and arts administrators who have earned awards and acclaim around the country and the world. 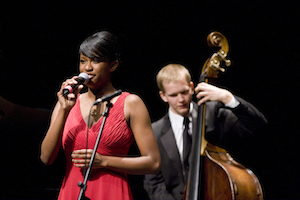 Please send me more information about scholarships, applications, and auditions for music students at The Hartt School. Your name and email address are held in strictest confidence by MajoringInMusic.com and The Hartt School... they will not be shared with anyone else.